If you are planning a student trip to Austin and are looking for free ways to entertain your group, look no further. Here are some activities that will keep the whole group entertained at no cost. As the capital of Texas, the second most populous state in the country, Austin has so much to offer its visitors. Austin is known for its political history, natural landscapes and Southern hospitality. It is also billed as the “live music capital of the world” and attracts music lovers all over the world with multiple festivals during the year. Austin has no shortage of things to do and some of them are at no cost at all. This famous bridge has roots dating back to 1869 when it was the first bridge to cross the Colorado River in this location. 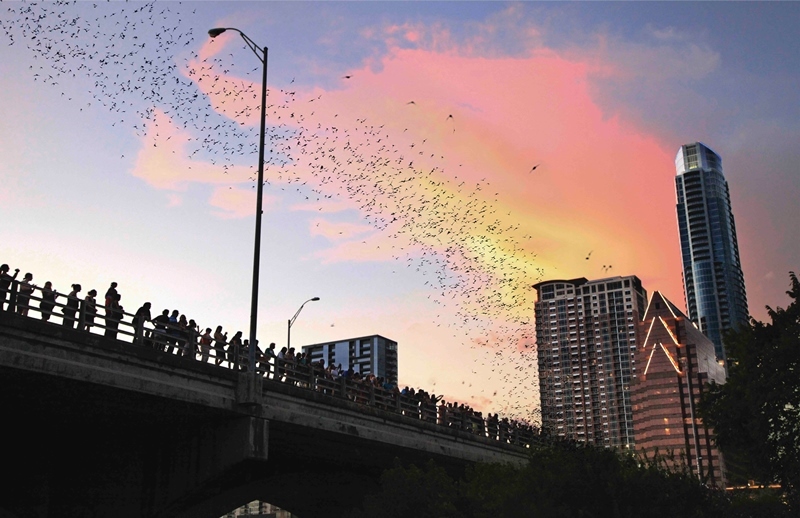 But its history is not the only thing the bridge is known for—it is also home to the world’s largest urban bat colony. Hundreds of people gather on the bridge to see the emergence of 1.5 million bats every summer night. Prime viewing of the bats takes place during the summer months because they start to migrate in October and will not return until March. Weather and viewing times are updated every day in order to ensure the best viewing opportunities for visitors. Visit one of Austin’s popular sights for free. 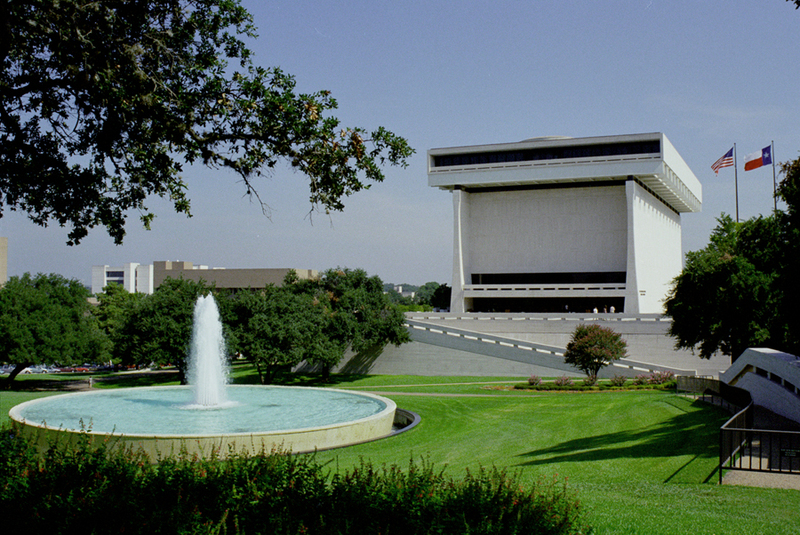 The Lyndon Baines Johnson Library and Museum is dedicated to the 36th president of the United States, who served during the turbulent 1960s. The library has special events and permanent exhibits for guests to explore. Visit a model of the Oval Office, Johnson’s presidential limousine and an exhibit featuring the civil rights movement. For student tours booked in advance, students, school faculty, staff and one adult chaperone will be admitted for free. 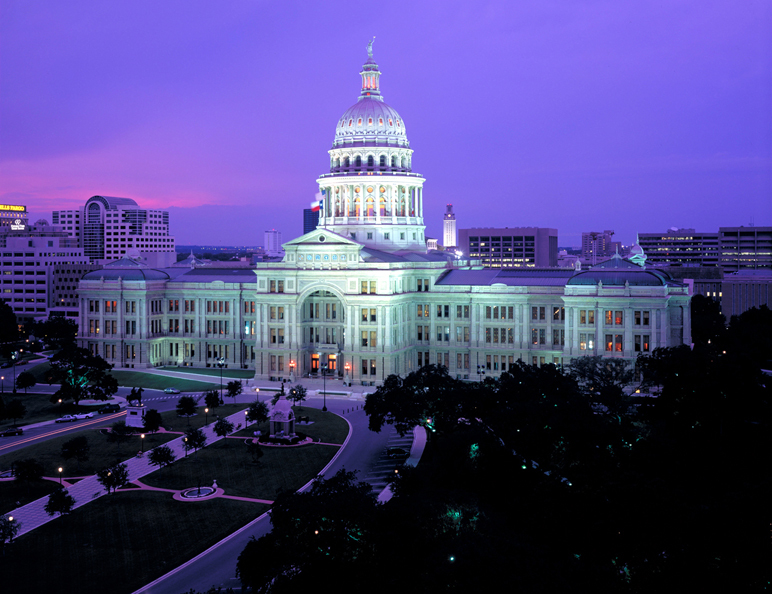 Being that Austin is the capital of Texas, it is no surprise that the State Capitol is one of the most visited sites in the city. The Capitol grounds cover 22 acres. Monuments surrounding the Capitol include Heroes of the Alamo, Volunteer Firemen, Confederate Soldiers and Terry’s Texas Rangers. Take a self-guided tour and print out the monument guide at no cost. Other free activities include exhibits at the Capitol Visitors Center and guided tours. This mansion is the fourth oldest occupied governor’s residence in the United States. Tours last 20 minutes and run on Tuesdays, Wednesdays and Thursdays from 10 a.m.-12 p.m. They must be scheduled at least one week in advance due to security clearance. Start the tour off by taking in the sites of the expansive front lawn and learning a bit of history. Then take an exclusive look at the mansion’s first floor while hearing personal stories about the occupants. Get a taste of Texas history for nothing. 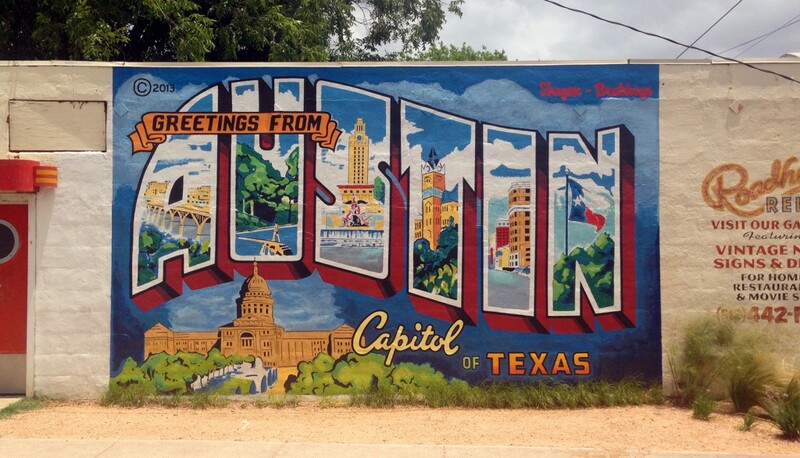 Austin is known for its beautiful murals and artwork that cover walls all around town. Hope Outdoor Gallery, a massive collection of art, is located at 11th and Baylor Street. It is one of the largest graffiti walls in the United States. The project was started to give artists the chance to display larger pieces fueled by positive, inspirational and educational messages. Austin is the home of many murals as well. Popular murals include “Jeremiah the Innocent” at the corner of 21st and Guadalupe, across from the University of Texas at Austin. “Greetings from Austin” is on the southern wall of Roadhouse Relics at 1720 S. First St. “You’re My Butter Half” is located at 2000 E. MLK Jr. Blvd. Enjoy Bee Cave Sculpture Park, a seven-acre park that shows off a mix of permanent and rotating sculptures. River Place Nature Trail is a six-mile roundtrip adventure that will let your group escape the Texas heat with its shade and cooler temperatures. Walnut Creek Trail, an ideal spot for hikers and bikers, is a 15-mile loop that offers beautiful overlooks of the area. Turkey Creek Trail, located close to Emma Metropolitan Park, is almost a three-mile loop. St. Edwards Park is home peaceful tails that include breathtaking views, a waterfall, a creek and forests. Lastly, the Wild Basin Wilderness Preserve is a two-and-a-half mile roundtrip that provides an ideal view of Austin. Explore some of Austin’s most beautiful scenery for zilch. Brush Square Museums comprises three separate museums all located on the corner of 5th and Neches. The Joseph and Susanna Dickinson Hannig Museum specializes in preserving Battle of Alamo survivor Susanna Dickinson’s home and legacy. Your group will find rare artifacts and furniture inside the house. The O. Henry Museum displays the personal effects of William Sidney Porter, better known as short-story writer O. Henry who lived in Austin in the 1890s. Last but not least is the Austin Fire Museum, located in Austin’s Central Fire Station No. 1. This museum gives a history lesson about the fire department in Austin and houses relics dating back to the 1870s. All of these museums are open Wednesday-Sunday from noon to 5 p.m. and are completely free. These free experiences can make your group’s trip to Austin both fun and affordable. Visit the websites to learn more about each of the places listed above. Have you been to any of these places before? Tell us about your experience in the comment section below! Discover the top attractions for student groups in Texas with this quick guide to conquering the Lone Star State. Want to learn about the Civil War, step back into the time of Native Americans or see the places that inspired a cinematic hit? Jackson has it all. Make sure to experience some of these 7 free things to do in Jackson during your next visit!